Borneo Expat Writer: Payah Books by Margaret Lim Will Soon to be Available as eBooks! Payah Books by Margaret Lim Will Soon to be Available as eBooks! 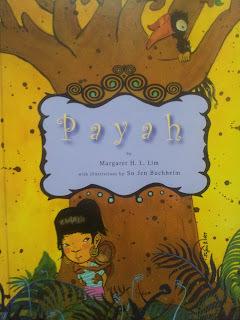 Good news for fans of Margaret Lim, the author of Sarawak-set children stories about Payah that I blogged about last year. Her four Payah books and other stories are being made available as e-Books. The books will be released on her birthday, 23 June 2018; however, pre-orders are available now. 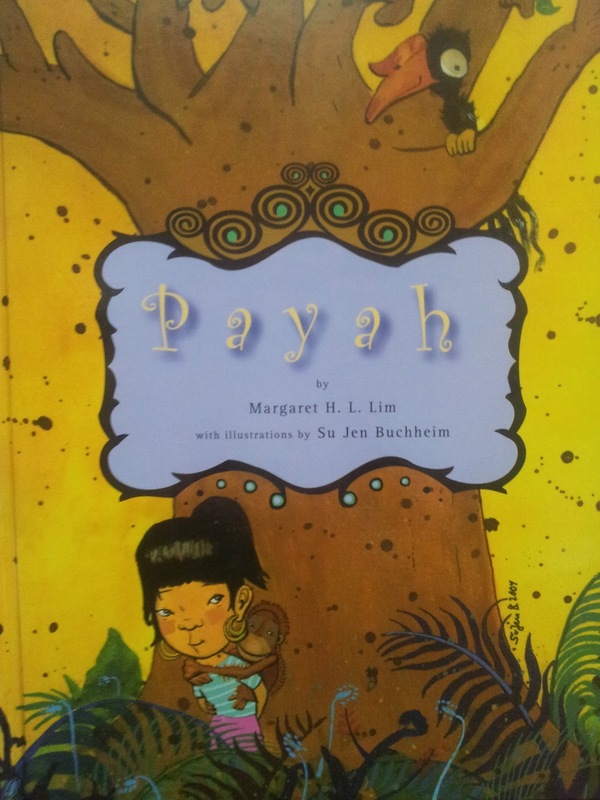 Payah is about a fearless Kayan girl called Payah, who has a soft heart for small helpless crea­tures. Deep in the rainforest of Sarawak, Payah rescues a hornbill and a mouse deer, while still taking care of a baby orangutan. Payah makes a surprising discovery, and takes on a responsibility that becomes almost too much for her to bear when she befriends a run-away. Payah celebrates Chinese New Year with her classmate, Precious Jade, and her little brother Turnip Head, who keeps getting himself and Payah’s friend into trouble. Payah befriends Nonah, after she joins her parents who teach in the rainforest. They win a trip to Mulu Caves, where they help to unravel a plot to steal rare orchids. Here is the Amazon link to the currently available books. Printed versions might be available on Amazon in the future, as well. The children of Margaret Lim have also prepared a beautiful new website, Sarawak Stories, to honor her and her writing: There, you can still read the Payah books for free until they have to be removed and replaced with the Amazon link by 23 June 2018. Other stories by Margaret will remain free on that website. Interview with Golda Mowe, author of Iban Dreams and Iban Journey, another Sarawakian writer who has also written a book for children.